Great location and curb appeal! 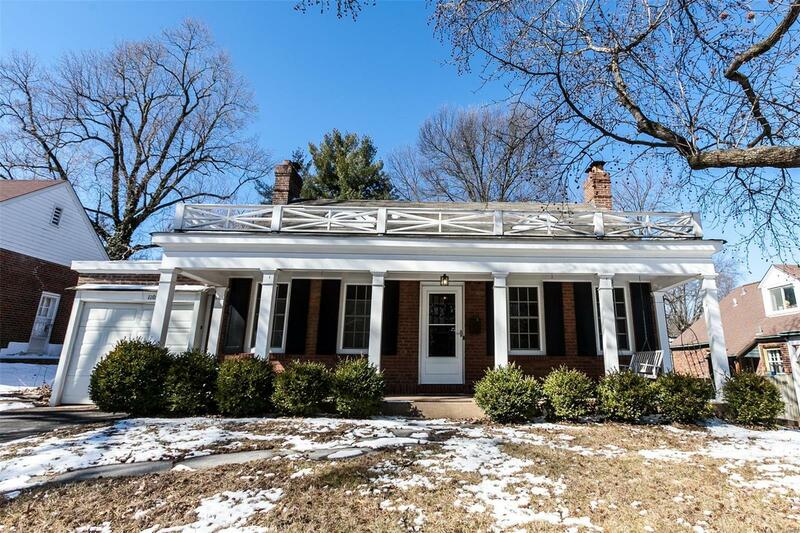 This three bedroom, brick, 1 1/2 story is full of charm with formal living and dining spaces, a light, bright kitchen with 42" white cabinets and adjoining breakfast room with bar and built-in corner cabinet. Two bedrooms and a bath complete the first floor. Head upstairs to the third bedroom with quarter-round and eyebrow windows, a door that accesses the garage rooftop, and plenty of storage. There's also an enclosed porch off the back with a curved wall of windows, a mosaic floor that adds lots of interest and walks out to the deck and level, fenced back yard. The walkout lower level is partially finished with a rec space with decorative fireplace and another room that would make the perfect wine cellar. Summer will be great as you can step out the front door and walk to the rec center to swim or skate. Easy access to highways and all of Webster's great shops and restaurants!